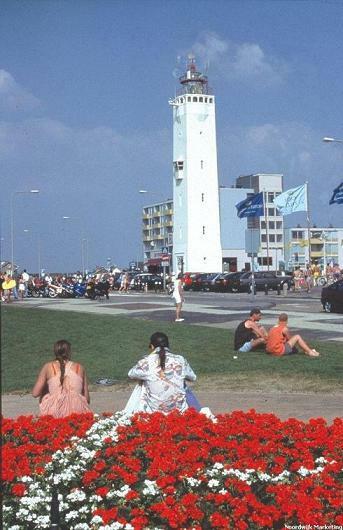 The campsite is 2, 5 km away from Noordwijk aan Zee, which is known as a seaside resort with fine conference facilities, entertainment venues and a varied range of shops. Noordwijk-Binnen has a beautiful historic village centre. In the spring there are a lot of flower fields. But there is more! Around Noordwijk are beautiful natural areas. The Noordwijkse dunes are of European importance (Natura 2000 areas). Virtually all of these areas are open all year round and offer numerous opportunities for hiking and cycling. 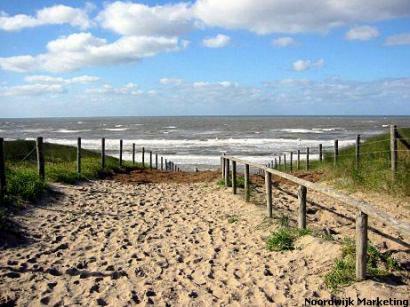 The beach of Noordwijk is more than 13 kilometres long en there is free entry for you and your dog. From the 1st of September until the 31th of May, it is allowed to walk with your dog at the beach, chained or unchained. However, there is an obligation to clean up the droppings of your dog. From the 1st of June until the 31th of August dogs are only allowed at the beach from exit 2 and exit 21.